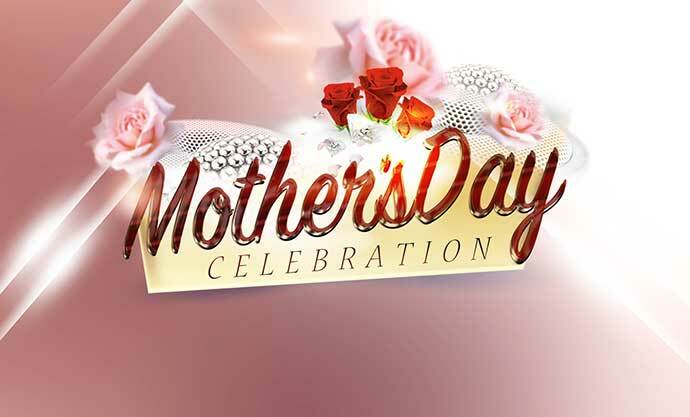 Join us for our annual Mother’s Day Brunch Buffet! Cajun Cake Benedict, Cajun Potatoes, Hash Browns, Bacon, Sausage Links, Fresh Fruit. Chocolate Chip & Flapjacks w/ great toppings. Main Entrées: Smoked Chicken, Pulled Pork, Boiled Shrimp, Chicken Fingers, Penne Pasta w/ Vodka Sauce & Shrimp. Side Dishes: Garlic Smashed Potatoes, Sage Gravy, Andouille Sausage Stuffing, Roasted Veggies, Mac N Cheese, Cajun Green Beans. Desserts: Ice Cream Station, Mini Cookies and Brownies, Strawberry Cheese Cake Parfaits, Lemon Pound Cake Parfaits & Double Chocolate Bread Pudding.